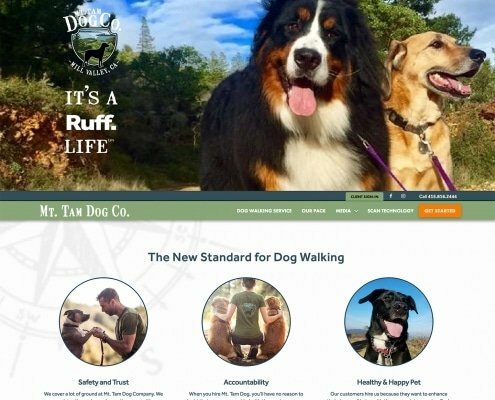 This project is part of an initiative by Fairfax Parks and Recreation Commission and Fairfax Volunteers. 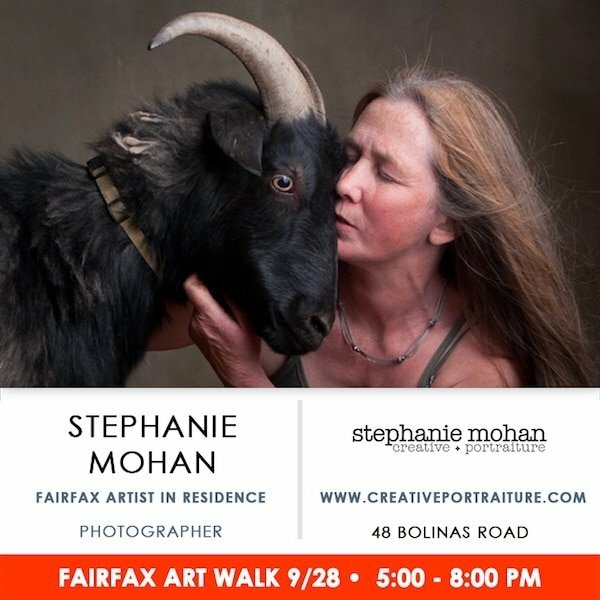 Stephanie Mohan and I, both artists-in-residence for the town are the organizers. 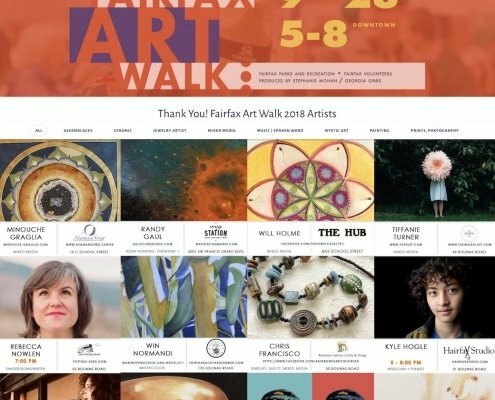 Fairfax Art Walk is a program developed by Fairfax Parks and Recreation as part of the initiative to develop and highlight the role of the arts in Fairfax. 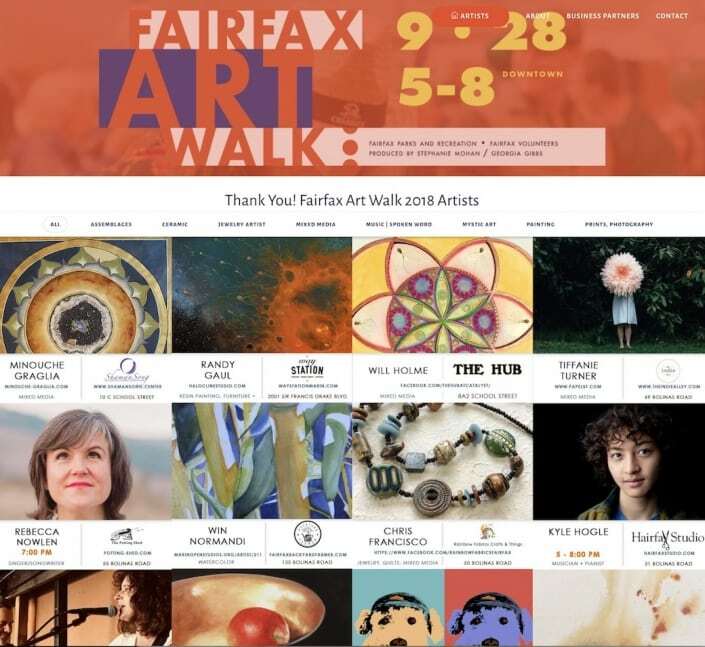 For the Art Walk, they have partnered with Fairfax Volunteers. Our featured artists come from all disciplines including painting and visual arts, maker arts, music, dance, and the written word. 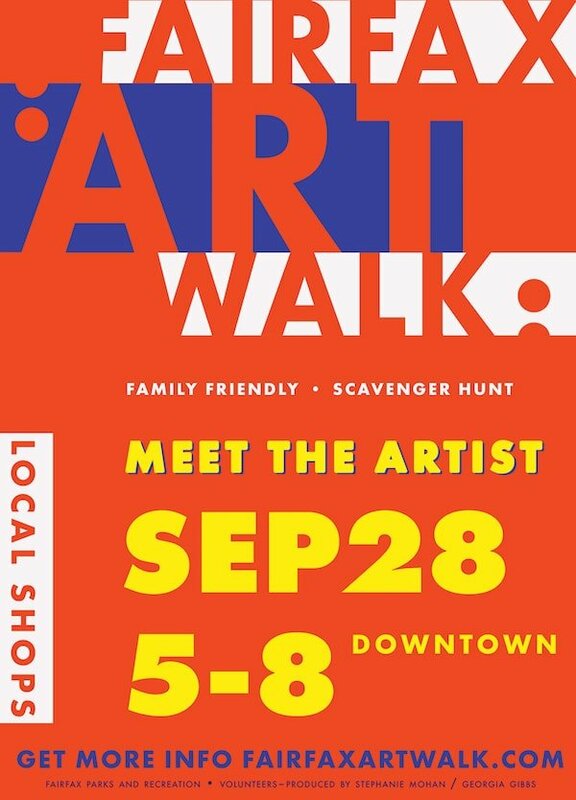 Artists partner with and show their work at area businesses and merchants central to downtown for this annual event. 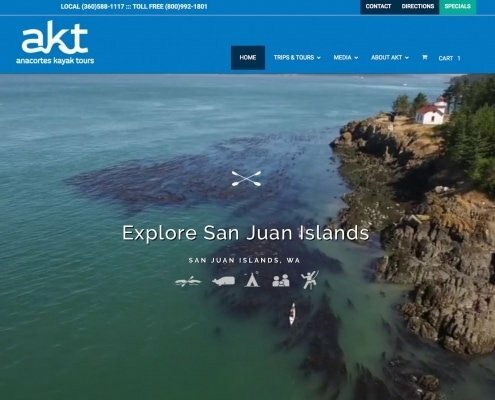 Family friendly, we also feature a scavenger hunt. Participants can enter to win prizes provided by our area businesses and merchants. Georgia Gibbs Design is responsible for all of the design and development of the website, graphic elements, and social media design graphics and management leading up to the event. The rest of the year it will serve as an advertisement for the next years Art Walk. The core design was developed over a long weekend. It’s primary ‘job’ is to promoting the Fairfax Art Walk, the artists, and area businesses. One consideration was to be able to reuse assets from our regular Facebook posts and not design for an additional graphics template. 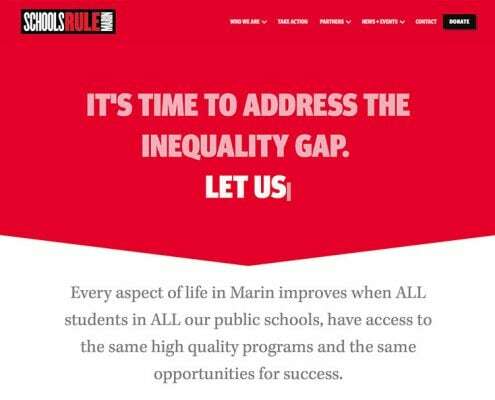 Here we were able to accomplish this goal by removing the date/time from the original graphic. We also repeated the basic layout of the home page for the events ‘way-finder’ poster.